So you want to be a Tour Pro? Most people reading this page will be 15 to 18 years old, be playing single figure golf and wondering how to get on tour. They might also be a parent with a talented some of daughter, wondering what the development pathways are to enable them to be a success in the professional game. So, if you are ready to take your game to the next level whilst gaining a degree, TGC could be the place for you. 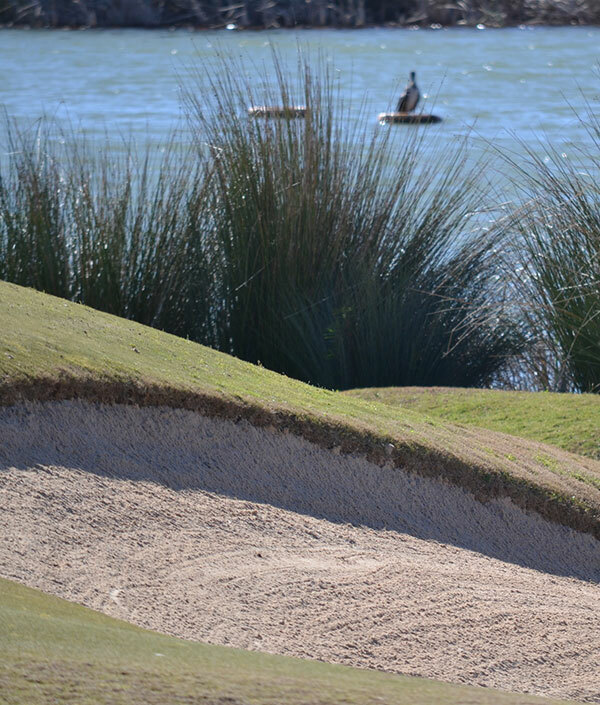 Training and learning to compete as a tournament golf professional is no mean feat. It requires drive, determination, and most of all effort and commitment from you. Here at TGC we will prepare you mentally, physically, tactically, technically, personally and academically for the challenges that lie ahead. Our philosophy is to enjoy the journey, to not just work hard, but work smart and become a disciplined, solution-based thinker: a key attribute for all top players. Learn how we break the game of golf down into performance segments, and work on solutions in multiple areas to make many small improvements. Learn more about what affects performance so you can take that all important responsibility for your own game. With your efforts, discipline and open mind we bring powerful tools to help you achieve and maximise your potential. Our Tournament Golf degrees are taught as either a three year programme, BSc (Hons), or a two year programme, FdSc. Both degrees share study and facilities for the first two years, with winter training in Portugal during the second semester of each year. 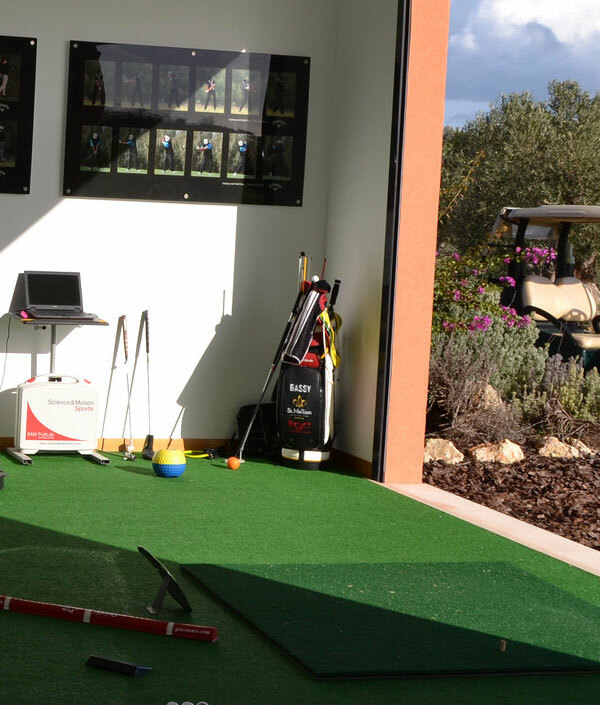 The taught programme runs from September until the end of March, finishing in time for the start of the golf season. You can expect to work at weekends, some evenings and have independent study during the playing season. 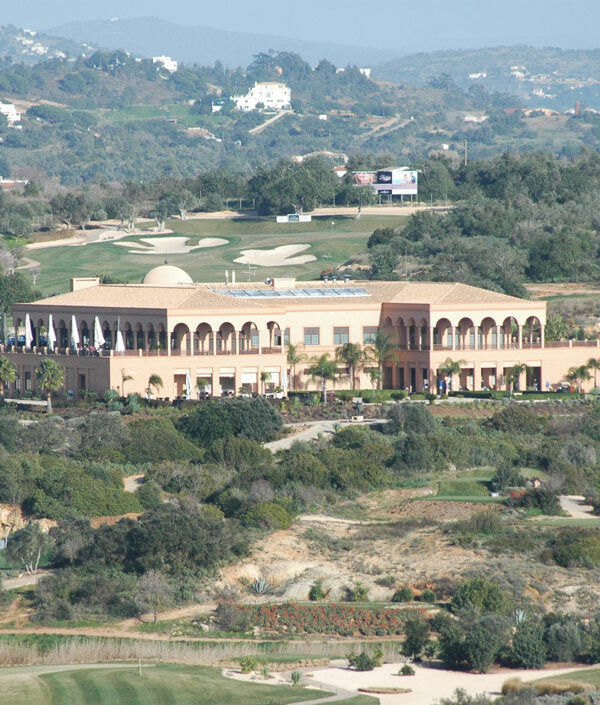 The first semester is in the UK at St Mellion International Resort and the second in Portugal at Amendoiera Golf Resort. The programme prides itself on its relationships with the golf industry, and as such the opportunities to combine academic study with high levels of competition are extensive. 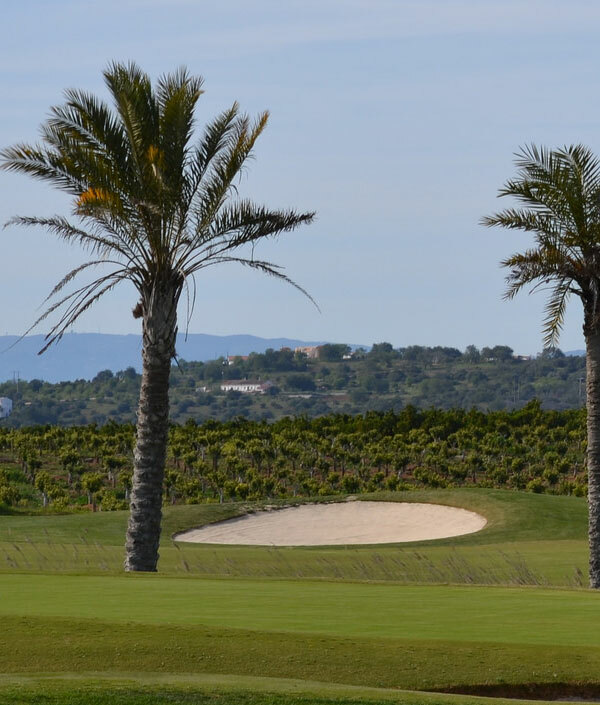 For example, our students play on the Portugal Professional Golf Tour, competing with pro golfers from all over the world. On the business side a number of our students have undertaken work placements at the prestigious Saadiyat Golf Resort, Dubai, part of the world renowned Troon Golf. The BSc programme can also be studied as a one year top-up where you would complete year 3 only, provided you had completed an acceptable access programme. Develop a systematic understanding of key aspects of Tournament Golf, including subject knowledge and underpinning theory. Including critical thought that is at, or informed by the forefront of research in the discipline, intellectual reasoning and practical precision for application to diverse settings. Prepare students for employment or postgraduate study by equipping them with a diverse range of skills. Help students from varied cultural and social backgrounds to fulfil their potential in both intellectual and practical domains. Provide a stimulating and caring learning environment in which students feel secure and motivated to learn.